Whether you are rich or poor, famous or not, we can all be affected by illness. Athletes, politicians, actors, singers, etc. : illness does not discriminate. Today, we will address the neurological and mental disorders suffered by some celebrities. 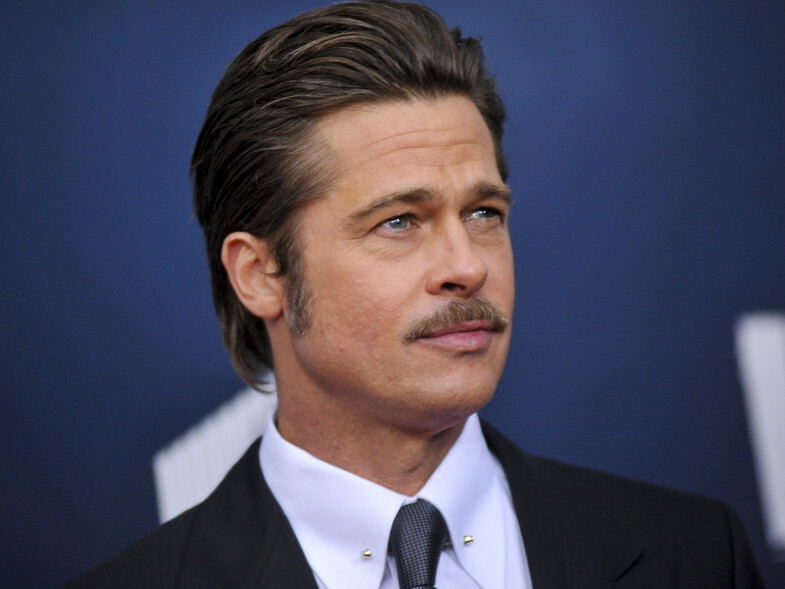 Brad Pitt suffers from a neurological disorder called prosopagnosia, as he admittedin 2013 during an interview with Esquire magazine. This condition, also known as face blindness or facial agnosia, is a neurological disorder characterized by the inability to recognize faces, in some cases even one’s own. 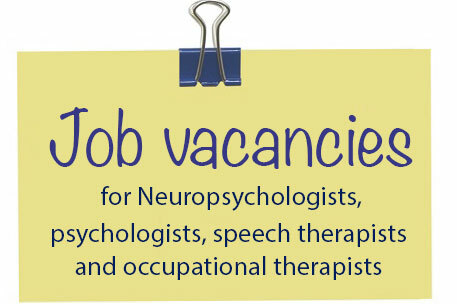 usually starts slowly, first affecting the parts of the brain responsible for memory, thinking, and language. Over time, these symptoms worsen up to the point of patients with Alzheimer’s failing to recognize their closest relatives and experiencing problems in basic activities of daily living such as dressing or grooming. 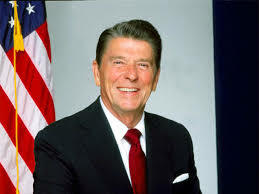 Former U.S. President Ronald Reagan was diagnosed with Alzheimer’s disease in 1994, five years after leaving office, although, according to his son Ron in the book “My Father at 100: A Memoir,” he showed signs of the condition while in the White House. He died in 2004. Reagan is not the only president who forgot he once ruled a country. In Spain, Adolfo Suárez, the head of government during the Spanish transition to democracy, suffered from this neurodegenerative disorder as well. Just like Pasqual Maragall, former president of the Generalitat and Mayor of Barcelona, who announced in 2007 that he suffered from this disease. 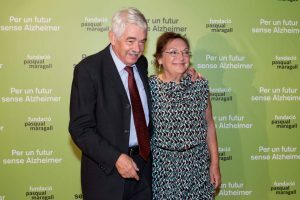 A year later, the Fundación Pasqual Maragall (Pasqual Maragall Foundation) for Alzheimer’s research was created.
. He himself confirmed it last November in the Spanish TV program ‘Salvados.’According to the World Health Organization, depression is a common mental disorder that presents withdepressed mood, loss of interest or pleasure, feelings of guilt or low self-worth, decreased energy, disturbed sleep or appetite, and poor concentration. “When you suffer from depression, you’re not yourself.When you’re so vulnerable, it’s hard to control moments in life,” explained the midfielder. Bipolar disorder is a mental illness characterized by mood fluctuations between extreme highs (mania) and lows (depression). Catherine Zeta Jones suffers from this illness.“This is a disorder that affects millions of people and I am one of them. If my revelation of having bipolar II has encouraged one person to seek help, then it is worth it. There is no need to suffer silently and there is no shame in seeking help,” said the actress in a statement. 2000 Tour de France, Javier Otxoa, sawhiscareer derailed in 2011 when he suffered a road accident while training with his twin brother Ricardo, who died on the spot. Javier survived but began a new life with cerebral palsy, a disorder characterized by hinderingthe transmission of messages sent by the brain to the muscles.He beganto compete in Paralympic competitions from this moment on. He died last August. multiple sclerosis, an autoimmune disease caused by an unknown virus or antigen. The body’s immune system attacks its own myelin—a substance that wraps around nerve fibers and permits the transmission of nerve impulses at an adequaterate—which results in poor communication between neurons, causingnumerous symptoms: visionproblems, balance problems, speech problems, tremors in the hands, muscle weakness in the arms or legs, and loss of muscle strength. Cognitive impairments in memory, encoding and retrieval of information, and emotional problems such as anxiety and depression are also common. 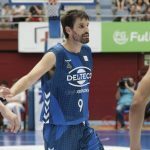 Another example is Asier de la Iglesia, who made his ACB (Spanish basketball league) debut last May at age 35, becoming first ACB player ever with multiple sclerosis. 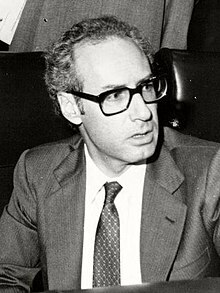 Miguel Boyer, Spanish former Minister of Economy, suffered a stroke in 2012 and was left with severe sequelae. Among other things, he expressed himself with great difficulty and lost the ability to write. Stroke, also known as cerebrovascular accident (CVA), embolism or thrombosis, is the most common type of cerebrovascular disease. A stroke occurs when a blood vessel that supplies blood to the brain ruptures or is blocked by a clot or any other particle. 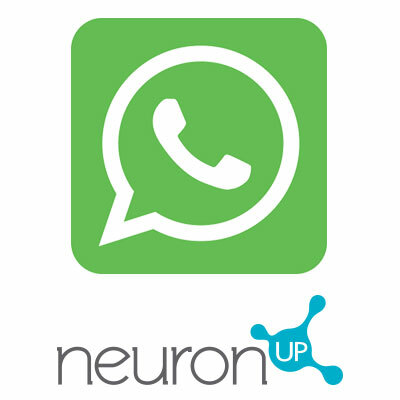 There is a restriction or interruption of blood supply to brain tissues and, as a result, the nerve cells are deprived of oxygen andstop functioning. Stroke is similar to a heart attack, but it affects the brain. 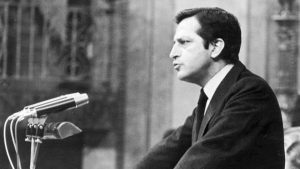 The Socialist former minister died two years later due to a pulmonary embolism. 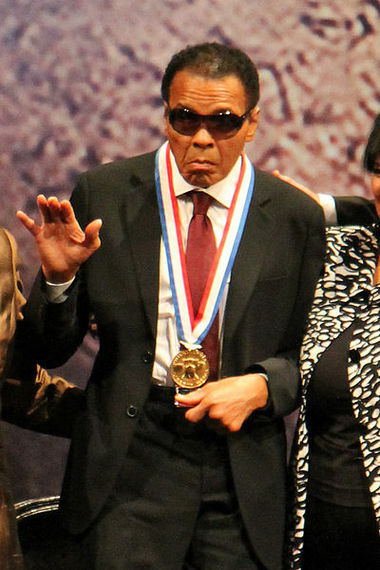 Boxing legend Muhammad Ali had the most difficult battle outside the ring. Ali foughtParkinson’s disease for 32 years. 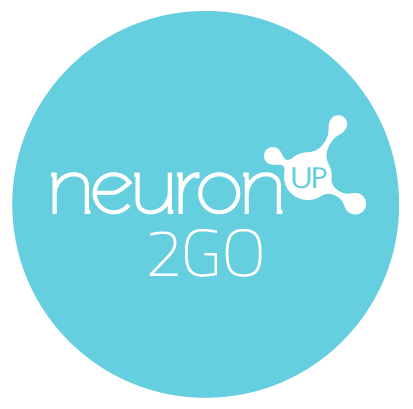 Parkinson’s involves the progressive death of neurons in theregionof the brain called the substantia nigra and more specifically, in one of its two parts, the pars compacta. The death of cellsresults in diminished dopamine synthesis, which leads to a dysfunction in the regulation of the main brain structures involved in controlling movement. movement, gradual loss of spontaneous movement, resting tremor, and rigidity (stiffness). Other symptoms such as impaired balance and altered postural reflexescan also occur, causing people with Parkinson’s to fall easily. Other frequently associated symptoms include the presence of cognitive impairment, which affects memory, attention and processing speed. Ali was diagnosed with Parkinson’s disease in 1984. “At first, there were times when I could push all thoughts of the disease out of my mind. Later, when the physical symptoms could not be ignored, there were periods of frustration and depression,” said the boxing legend. However, Ali stood up to the disease and became an example to many people with it. The fighter died from a respiratory complication associated with the disease in 2016.